Sarah and Alex are just too cute. 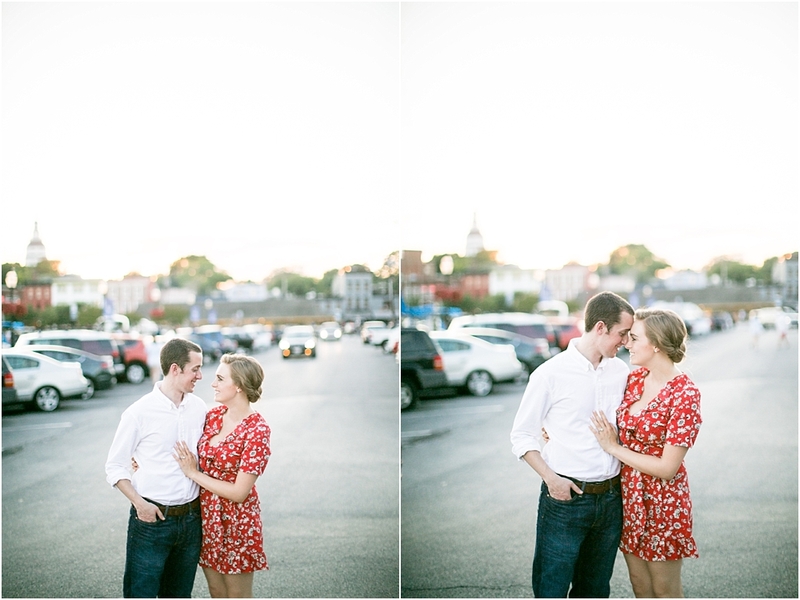 They were so nervous when we met up with them for their Annapolis engagement shoot, and I honestly can't believe how fast these guys warmed up to the camera. They are affectionate, sweet, giggly, and just full of so much love. When we met up with them we knew we had to find the perfect place for these guys to shoot! So we decided to head to the Naval Academy to photograph them first in their element. As we wandered Annapolis, we found a few treasures... one of mine being the Annapolis Yacht club. Let's just say, we are pretty close to buying a boat (Patrick would disagree haha). We love the water, and the sunset these guys got the night of their session couldn't have been better. I swore, looking through the lens at sunset, that we were in some exotic nautical town outside the US. Just wait until you see these "islandy" feel of pics. Aftewards we double dated at this awesome Thai place in Annapolis. Sarah... seriously gotta take you to my Ellicott City Fav... Thai Aroma... worst customer service but my favorite Thai in town! 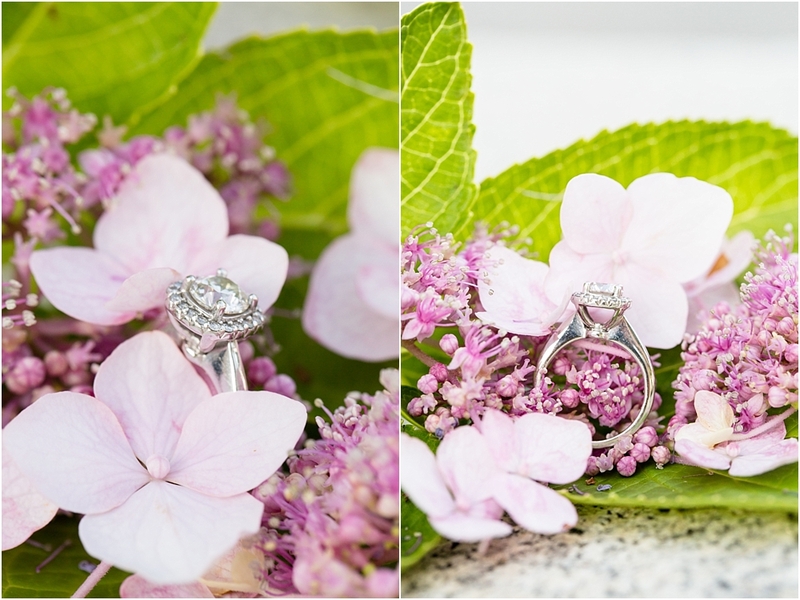 Patrick and I can't wait to photograph your big day!